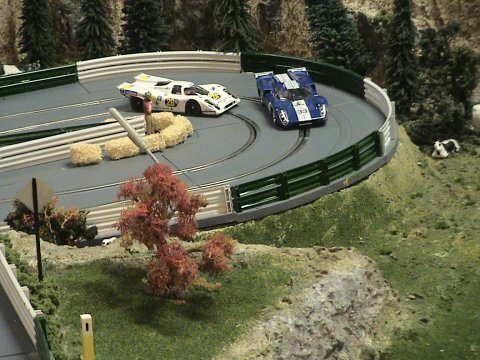 Welcome to Autumn Hills Raceway, located in Milwaukie, Oregon, was originally designed as a playground for rally cars (note the road signs around the course), with a nod to the stylings of the great tracks of the 50's and 60's. However, F1, NASCAR, Euro-racers, Detroit steel, classic cars from the past, any and all are welcome to travel the beautiful Autumn Hills where the sun is always shining. We hope you enjoy your visit. Come back soon.